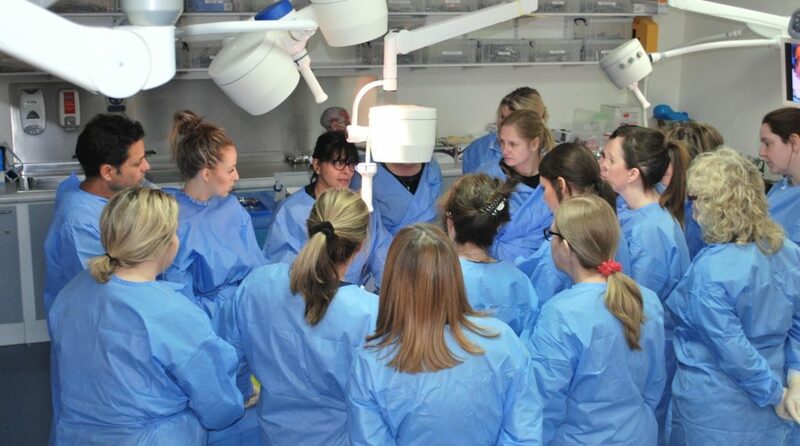 Due to the overwhelming demand following the record sell-out of places on the first OFAA for BACN cadaver training course, created specifically for the BACN, which ran on the 17th February 2018, OFAA has confirmed a new course exclusively for the BACN which will run on the 27th October 2018 at Kings College London. 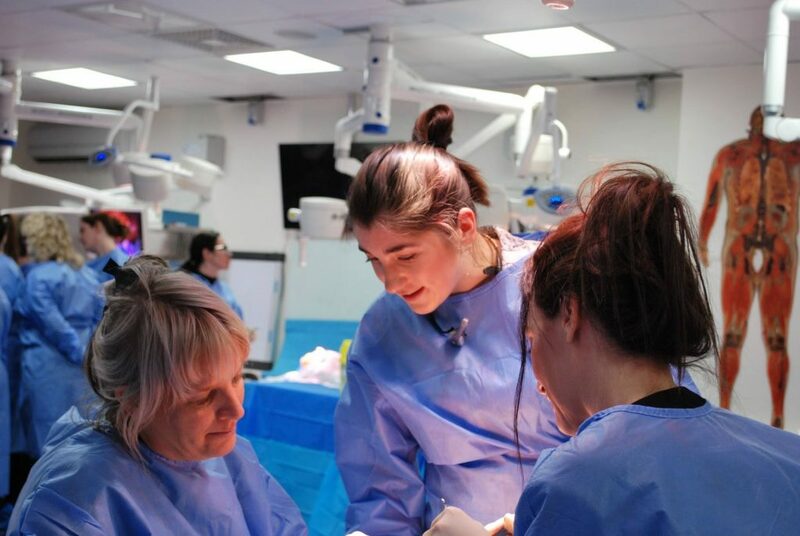 On Saturday 17th February 2018, oculoplastic surgeon Mrs Sabrina Shah-Desai ran a course advising on the Facial Anatomy: Cadaveric Dissection Course. 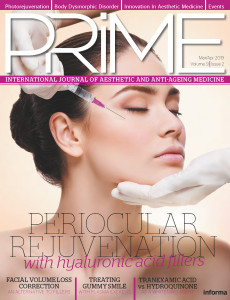 Mrs. Sabrina Shah-Desai (MS, FRCS), one of UK’s leading Oculoplastic Surgeons specialising in surgical and non-surgical peri-orbital rejuvenation. She is an advanced trainer for Galderma and has developed “Eye-Boost” a bespoke tear trough rejuvenation treatment. Introduction to facial structures & Osteology of the face. 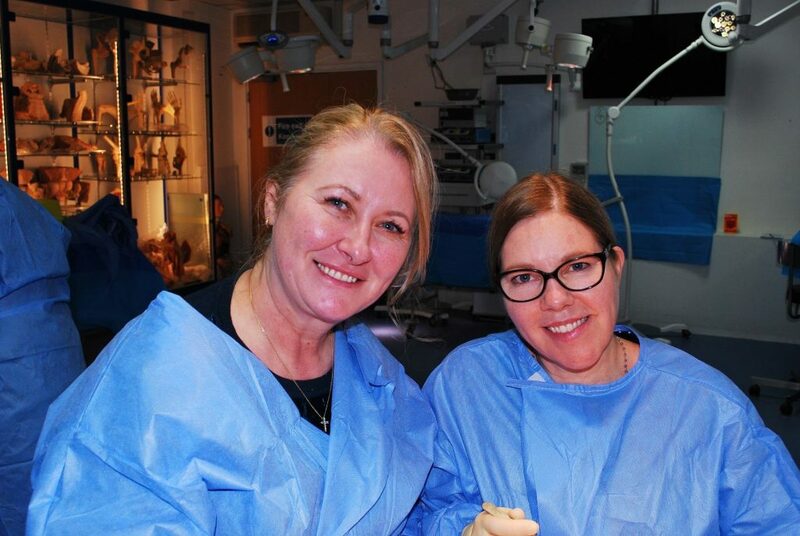 Mid Face – Dissection to include identification of fat pads, nerves, facial artery, muscles of mid-face, nose anatomy and lower eyelid. Lower Face – Dissection to include identification of jowls to identify platysma, depressor anguli oris, depressor labii inferioris, mental nerve and lip anatomy. 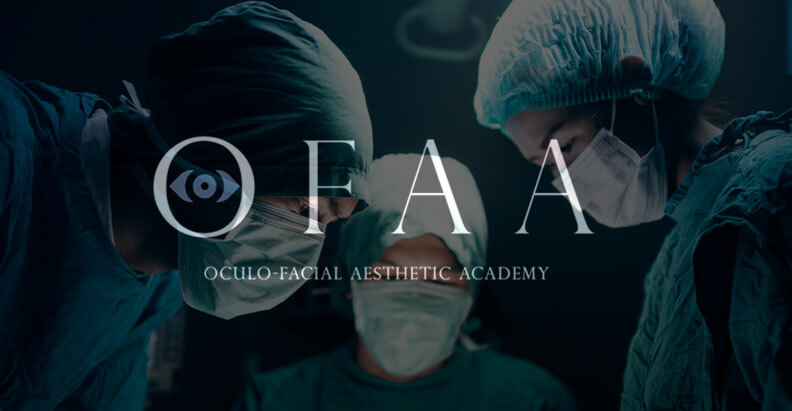 One of the UK’s leading Oculoplastic Surgeons specializing in cadaver training for non-surgical facial rejuvenation who is an advanced trainer for Galderma. BACN, mid-face, face, OFAA, vascular dissection, muscular dissection, osteology, scull, foramina, upper face, lower face, neck dissection.